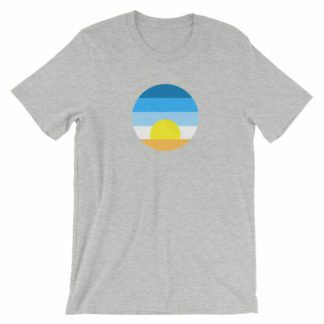 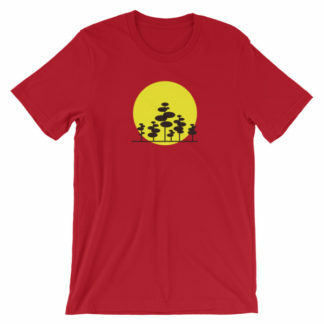 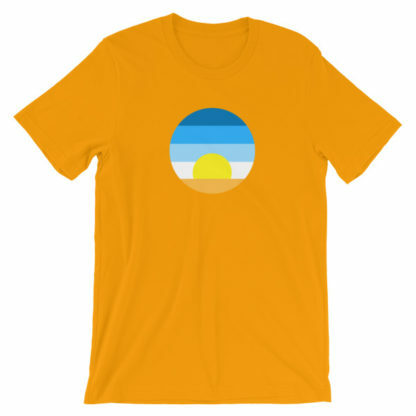 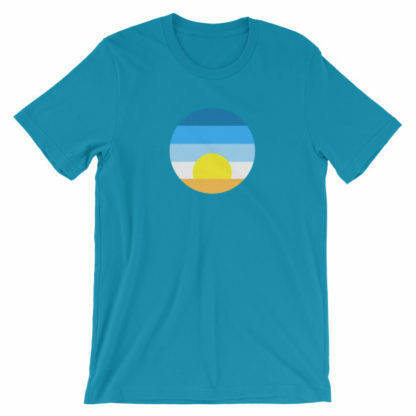 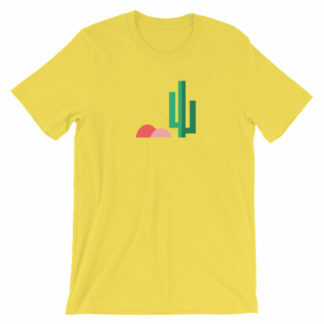 This sunrise t-shirt celebrates the beauty of the early morning. No matter if you’re still awake after partying (or studying) all night, or you’ve just gotten up because you have some important thing today. Most of the rest of the world is still asleep, but you’re awake. The birds are starting to sing and the first light appears over roofs of the buildings. 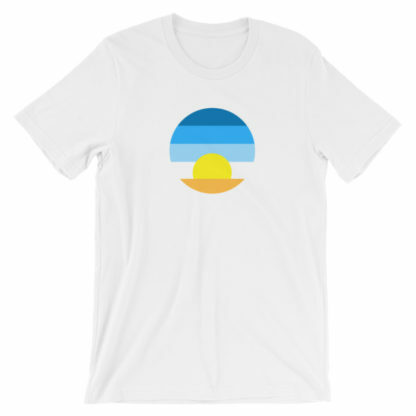 It’s a moment of promise because the day is still undefined. 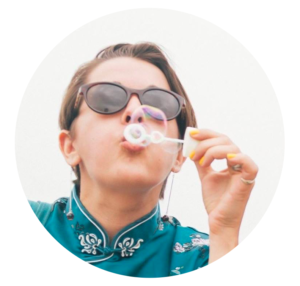 It could be the most amazing day of your life, full of adventure and discovery… or it could be the day you finally get to catch up on some sleep.